Seeing marrow in a dream symbolizes health problems and monetary phenomenon. Eating marrow in a dream indicates that you will get money in a short time and at the same time you will spend money in a short time. To see that someone else is eating marrow in a dream indicates that you will spend money for someone on the purpose of help. Seeing nut pumpkin a dream indicates that you will get unexpected money from somewhere or relative at the least. Eating nut pumpkin in a dream indicates that you will pay your debt without difficulty. Seeing stuffed courgettes in a dream indicates that you will have serious health problems but you will get better in a short time, eating stuffed courgettes indicates that you will spend some amount of money for your health. Seeing zucchini in a dream symbolizes baby. 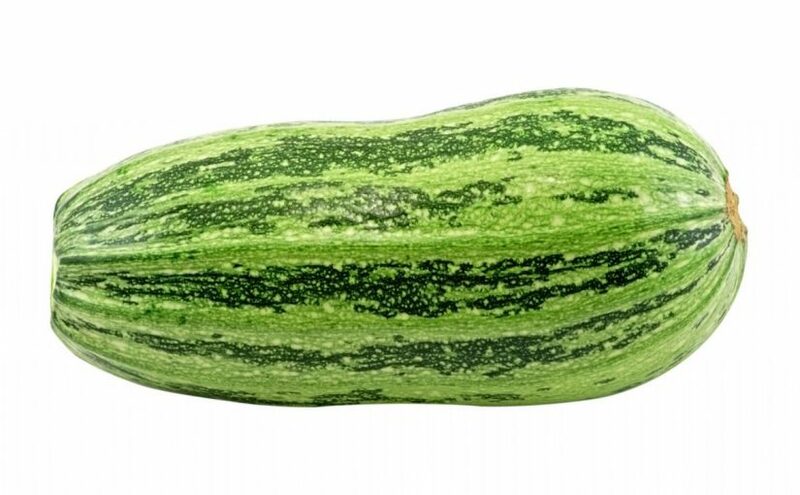 Cooking zucchini indicates that you will receive your or your close relative’s baby news; eating zucchini indicates that you will receive news about little children in your family and you will be happy. Peeling marrow in a dream indicates that you will make changes in your house and you will spend money because of these changes. Seeing marrow tree in a dream indicates that you will make your family elders forget discussion between you through your success. Buying marrow in a dream indicates that you will have possession in time and you will get regular money through this possession. Selling marrow in a dream indicates that you will sell your valuable objects and you will help someone with this money or you will pay your debts. Seeing raw marrow in a dream indicates that you will help someone who needs you and you will give him a back in his difficult times. Eating raw marrow in a dream symbolizes an elder who will help you about financial matter. Seeing winter squash in a dream indicates that you will show an increase in your business through your success or your respect in your family or in a circle of friends will increase.